Many investors view today’s disadvantaged real estate market as a golden opportunity for investment. The old adage of “buy low, sell high” is particularly relevant to real estate today and an almost limitless supply of product is available now. Although experts do not all agree as to whether the market has begun to rebound in earnest, it is safe to assume that the low prices and extensive inventory of investment properties will not last forever. 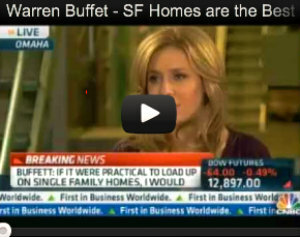 This is an excellent time for investing in real estate. However, for the inexperienced investor, this type of investing may be confusing. Because most people have purchased a home at some point in their lives, residential real estate investing may seem like the obvious choice. Many distressed residential properties may be purchased today via short sale or through REO or bank foreclosures. The potential for a “fix and flip” or a cash-flowing rental house may be attractive for many investors. However, prior to jumping into the residential market, the investor will be well served to thoroughly explore the potential of the commercial investment market as well. The advantages of residential real estate investment include a typically lower initial outlay of funds and financing is typically easier (and cheaper) to obtain. The disadvantages, however, may be significant. Managing residential real estate tenants is usually both time consuming and riddled with issues of liability. The resulting cash flow is rarely worth the effort required. 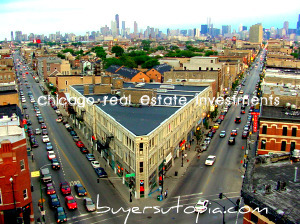 There are investors who make a reasonable return on investment with large portfolios of residential rental properties, however this is a highly specialized market that most investors discover is not worth the effort and expense involved. Commercial investment properties come in many sizes, shapes, and purposes, with an equally vast range of investment requirements. The initial outlay of time and effort may be greater than that of most residential properties, however the ROI is typically much more rewarding and less labor intensive. 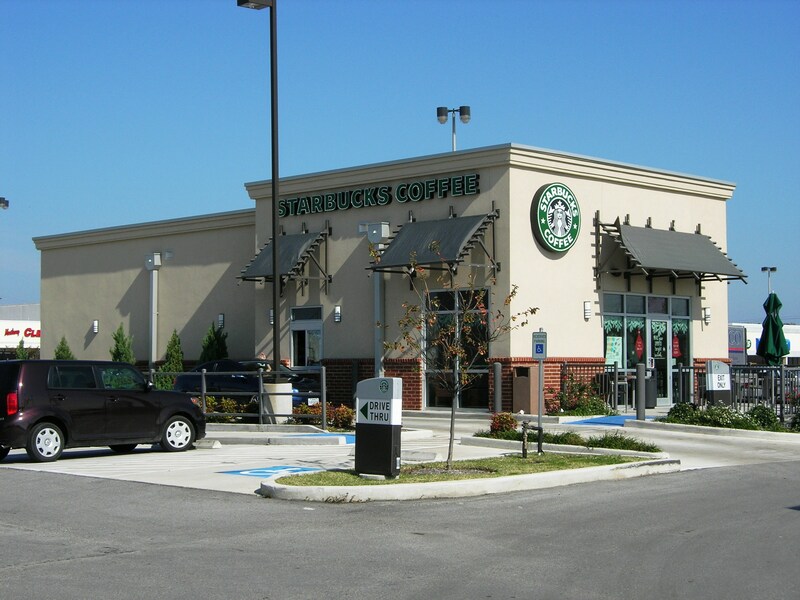 One of the best commercial investment alternatives today are triple net lease investment properties. Large, national companies, in an effort to retain their precious capital, often elect to lease their operating facilities rather than purchase them. They enter into a long-term triple net lease, wherein the tenant not only makes periodic lease payments but also assumes all responsibility for taxes, insurance, maintenance, repair, and upkeep. ROI is traditionally significantly higher than for residential properties, with less time, liability, and risk for the investor. Investors should always consult with industry experts and tax professionals before deciding on a course of action for real estate investing, however triple net lease investment property opportunities definitely warrant a closer look.